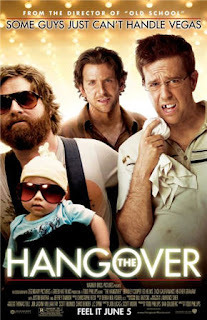 So if you have seen the Hangover this is a catchy little remix that uses some sound clips from the movie. Add some comedy to your next DJ set with this movie mashup! The track really gets good about 1.5 mins in.